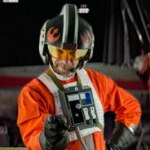 Rebel Legion :: View topic - Need a Costume Deleted? Post here. Need a Costume Deleted? Post here. Costume entry has been deleted. Can you remove all my costumes please. Costume entries have been deleted. Hello! 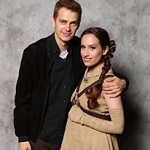 I wish to have my Scavanger Rey removed from my costumes, as it is old and meets old standards. "The dark is generous and it is patient and it always wins – but in the heart of its strength lies its weakness: one lone candle is enough to hold it back. Could the member make the post? We can consolidate the two if need be thanks. Could you please remove my Mon Mothma? Thanks! No outsider will ever rule Mandalore!"